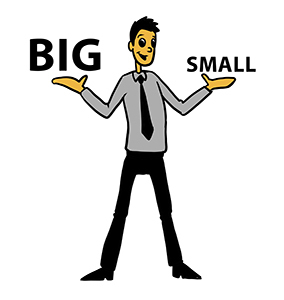 So, just how big is a “small” business? 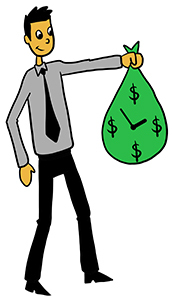 Time = Money… and equipment financing gives you both!! Top Ten Reasons Recap – Yes, Equipment Financing Companies are better than the bank.